I wanted to share with you something I've been wanting to do for the longest time.. I'm going to become a qualified makeup artist!! 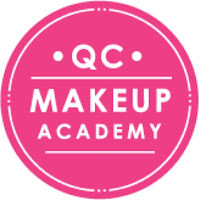 I've decided to enrol into QC Makeup Academy's 'Master Makeup' course and I'm so excited about it! 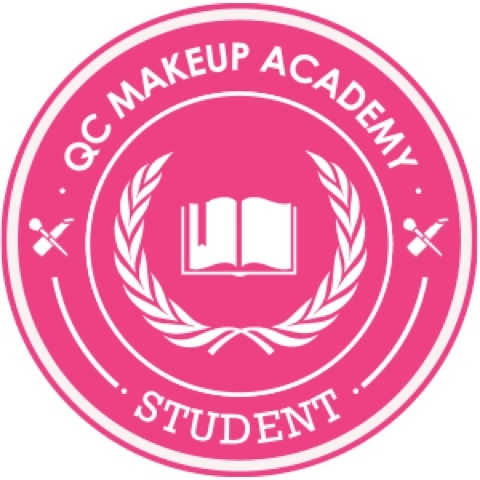 It's not like your usual makeup course as you can learn the majority of the course through the aid of videos and better your skills from your own assigned mentor. Like most things, you only get out of this course as much as you put in. I apologies to all my friends in advance whose faces I will be endlessly borrowing to practice on!! I will be doing updates on my blog about how I find things so stay tuned if you're interested! 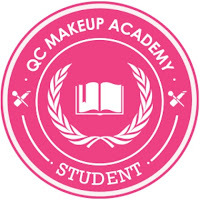 The course I am studying covers six units - including day time makeup, bridal techniques, glamour makeup and theatrical makeup. There's also some units on setting up your own business/brand which is an added bonus! I feel like this course covers all areas of makeup and that there's a lot to learn. One of the many positives of studying with QC Makeup Academy is how flexible it can be; you can complete the course as fast or as slow as you like so you can fit it around your own schedule. There's also a flexible payment plan which suits everyones needs. Here's to a new challenge! That's brilliant Amber! This course sounds ideal, especially the flexibility. Wishing you the very best of luck with your studies.